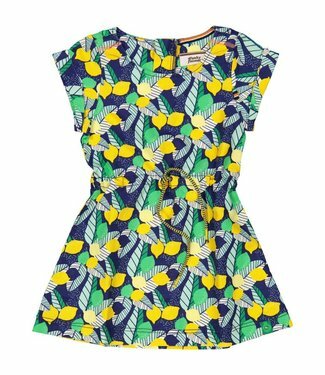 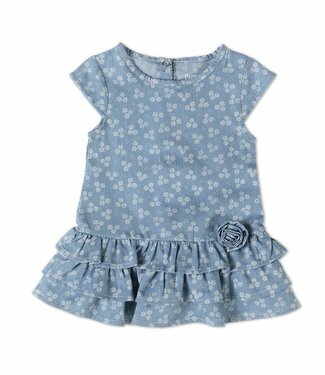 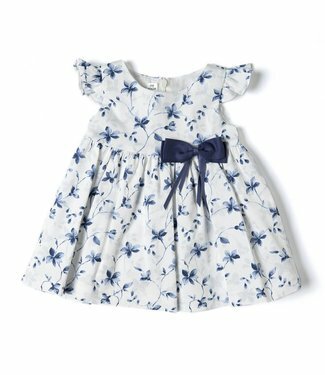 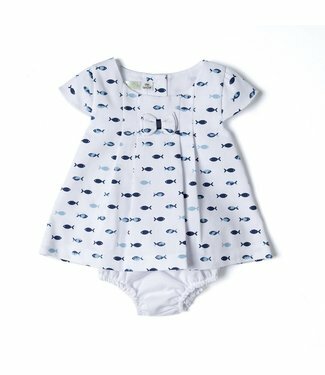 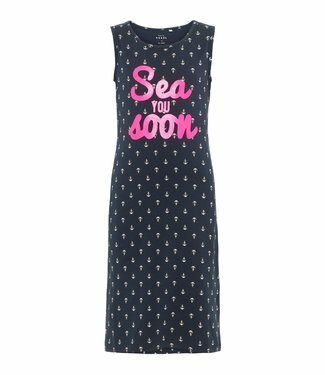 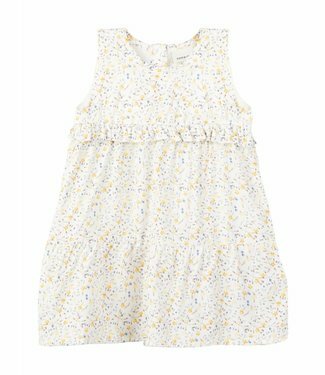 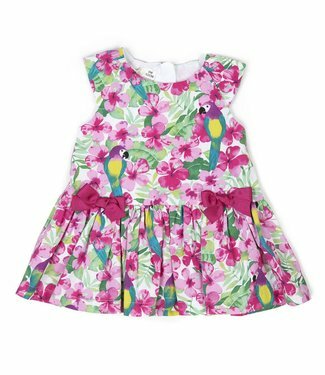 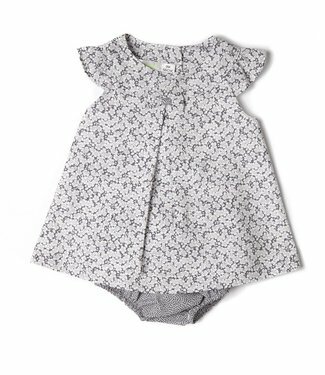 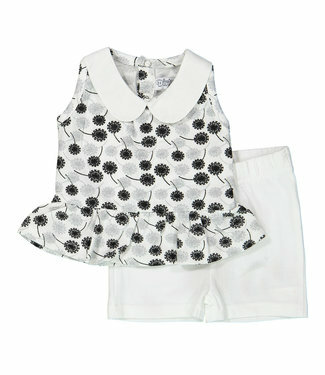 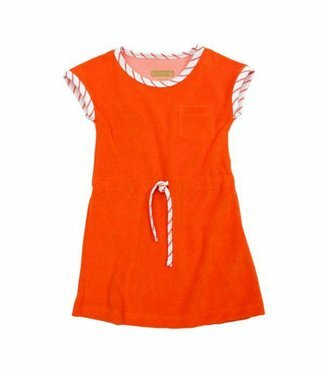 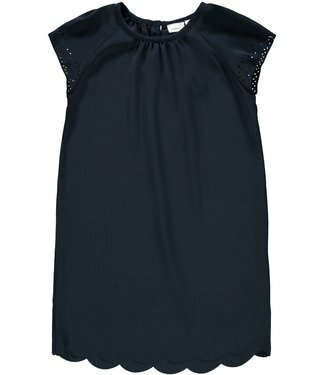 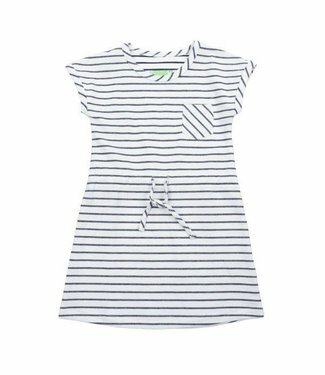 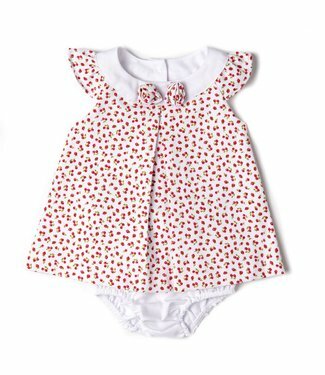 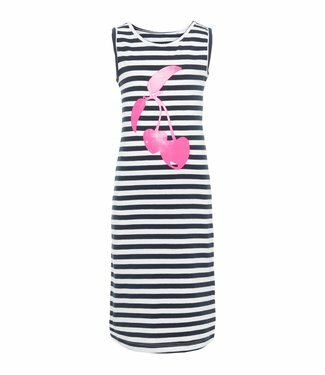 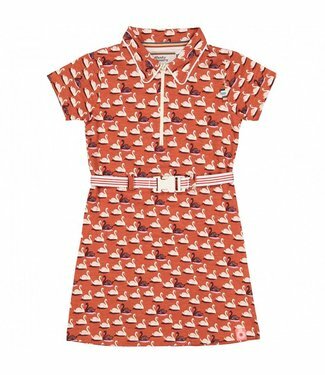 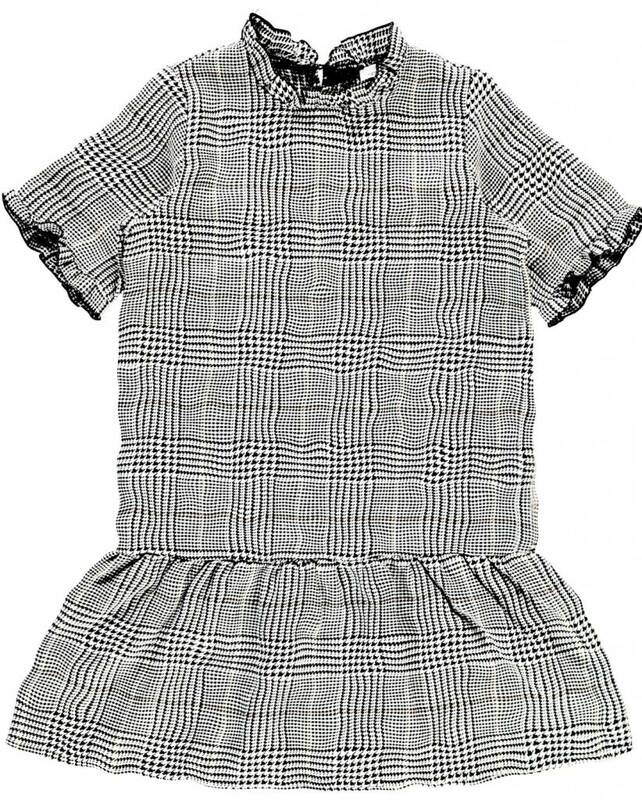 Here you will find our girls' dresses or dresses, with short sleeves or long sleeves. 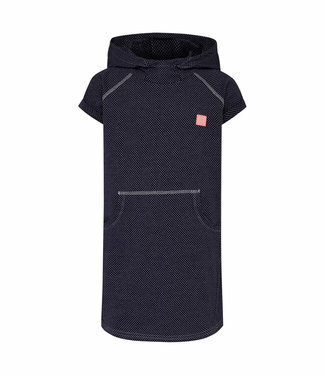 A blue dress with a short sleeve and a hood, this dress has ..
A plain dark blue girls dress, with a capsleeve sleeve. 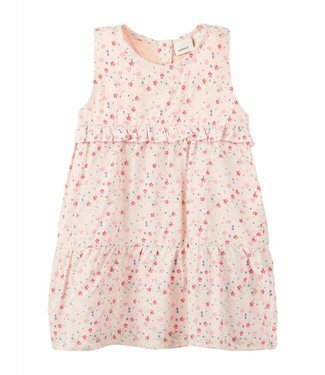 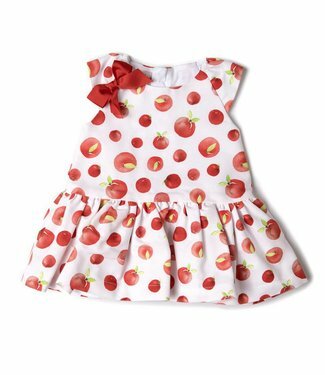 It i..
A nice baby dress in a pink color, this dress is sleeveless ..